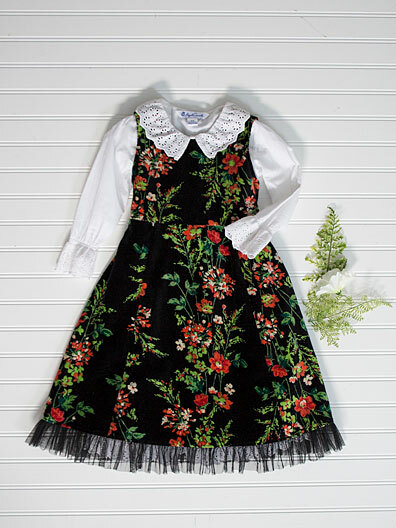 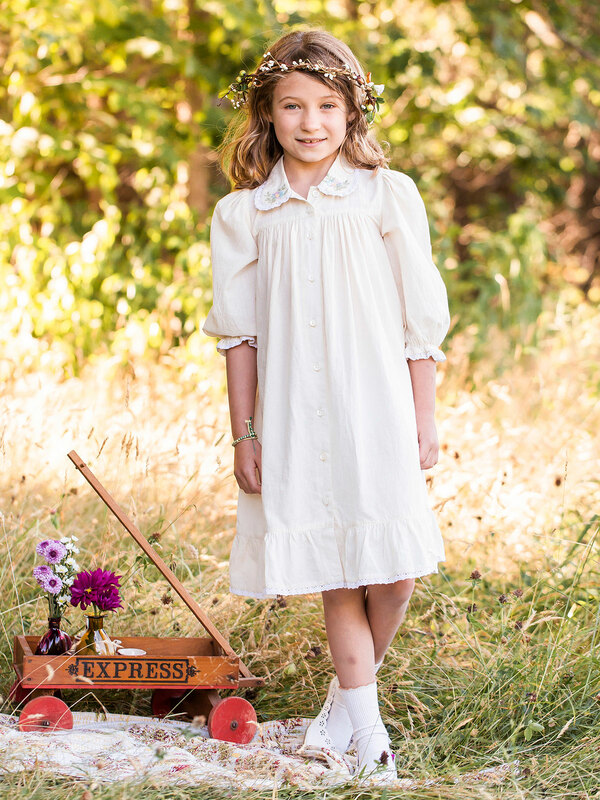 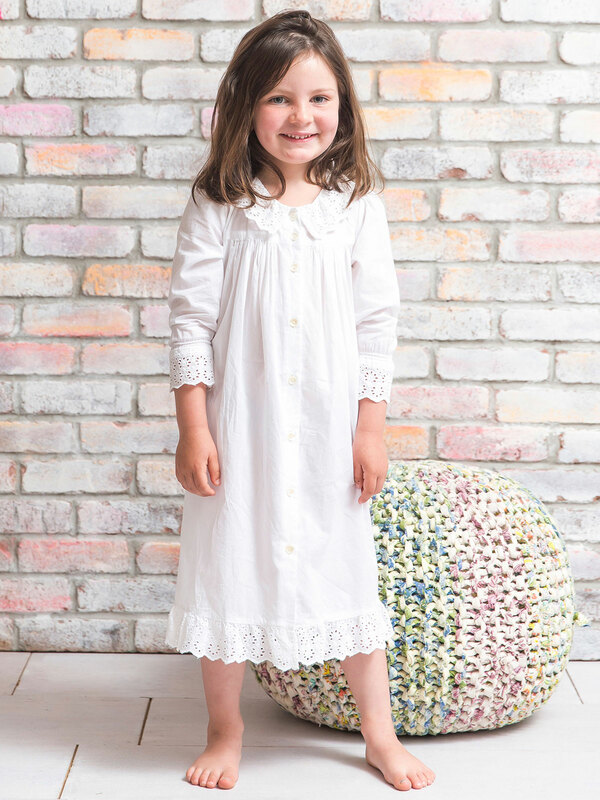 The Prairie Girls dress in sumptuous panne velvet is such a special, heart-melting design that it may lay claim to a little piece of your heart. Classic pinafore styling with an attached net hem and bow-ready satin ties for the perfect fit. 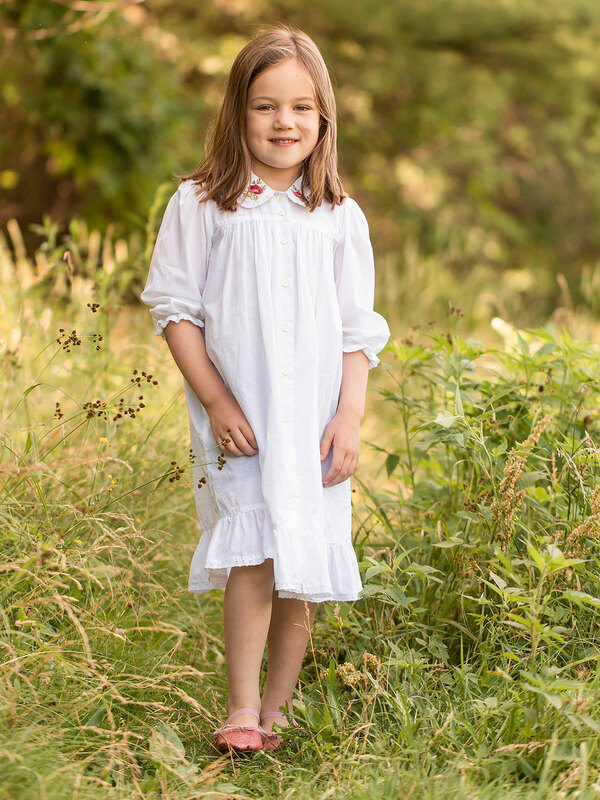 Beautiful as always! Our granddaughters love April Cornell clothing!